Join us at Semicon China! 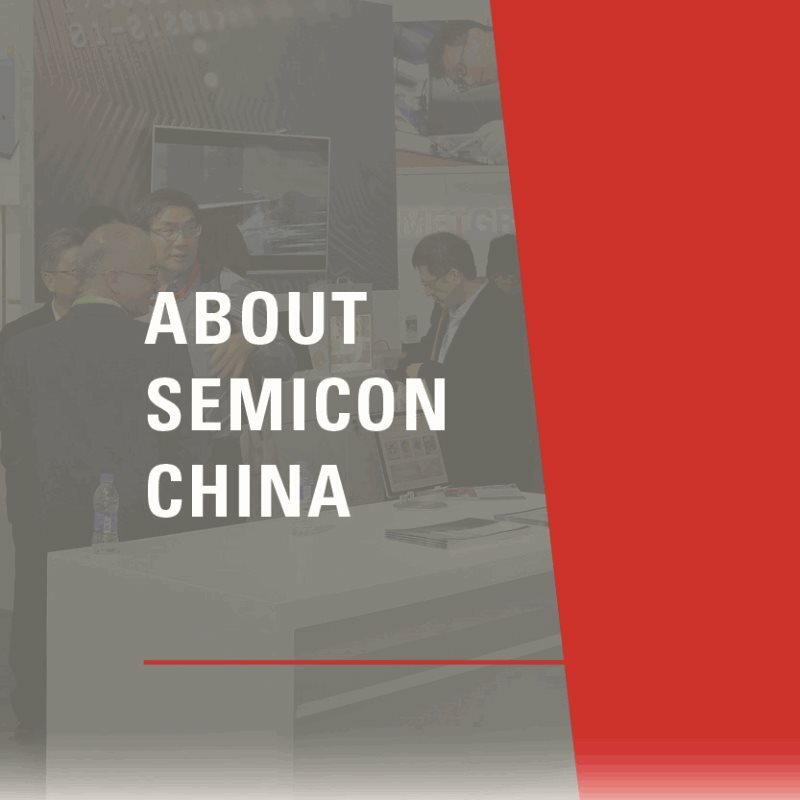 Semicon China is just around the corner on March 20th to 22nd, 2019. 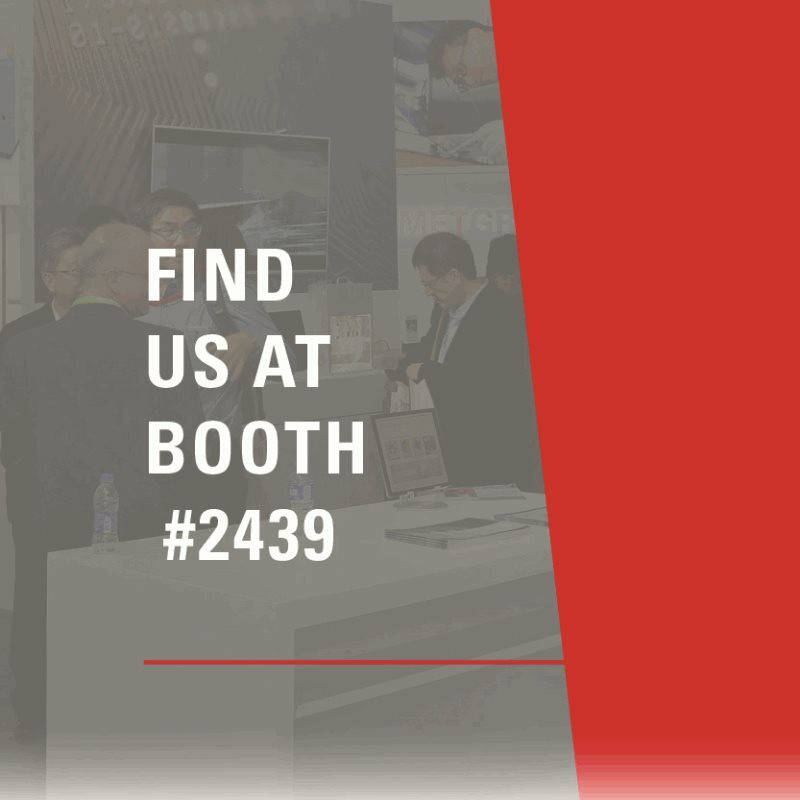 Please stop by booth #2439 to connect with our experts, share new experiences and get interesting insights in how to enhance your business with Comet Plasma Control Technologies. Meet our passionate team to design a tailored RF solution for you. Plan your visit at Semicon China Show and find us at booth #2439. Find out more about the Semicon China Show and why you should attend. 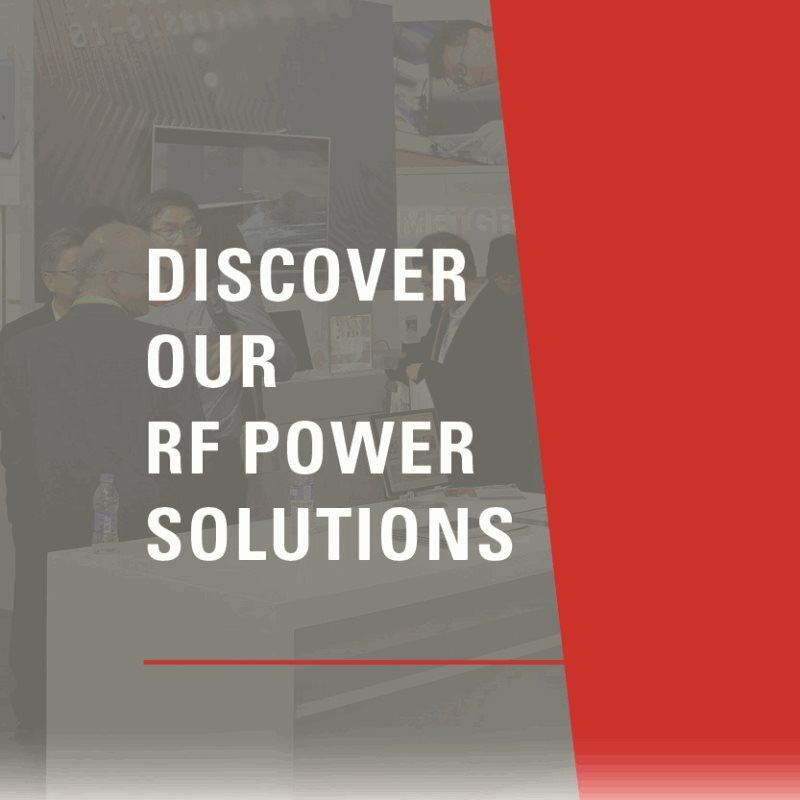 We are looking forward to meet you in Shanghai at the New International Expo Centre and give you an introduction to our RF power solutions.